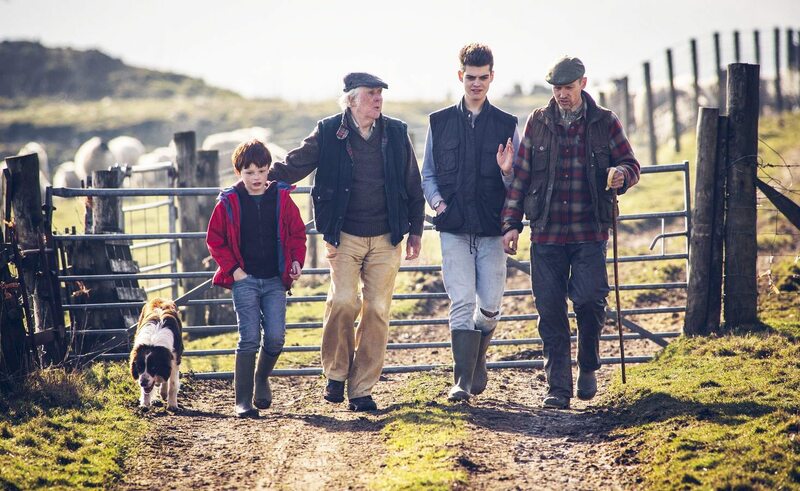 Proud of our commitment to family business sustainability and assisting future generations. 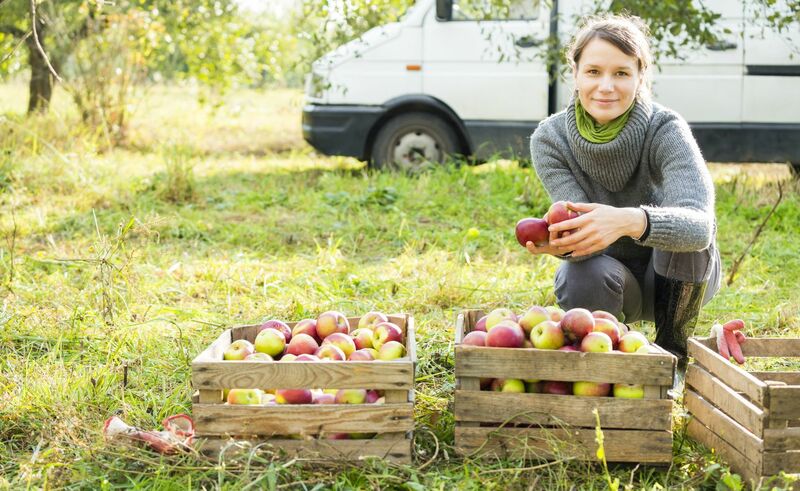 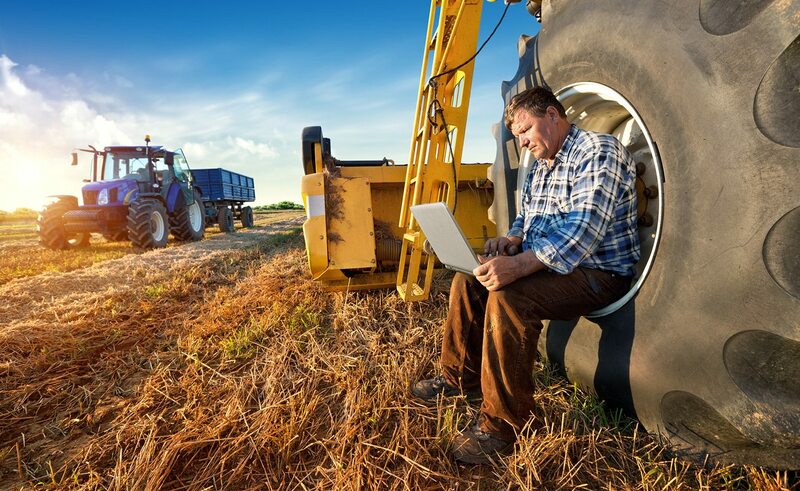 Committed to supporting farm enterprises, service professionals and SMEs locally. 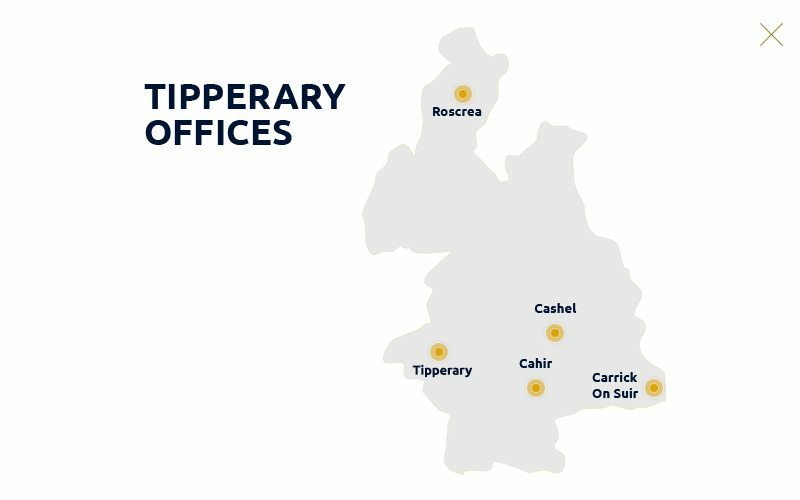 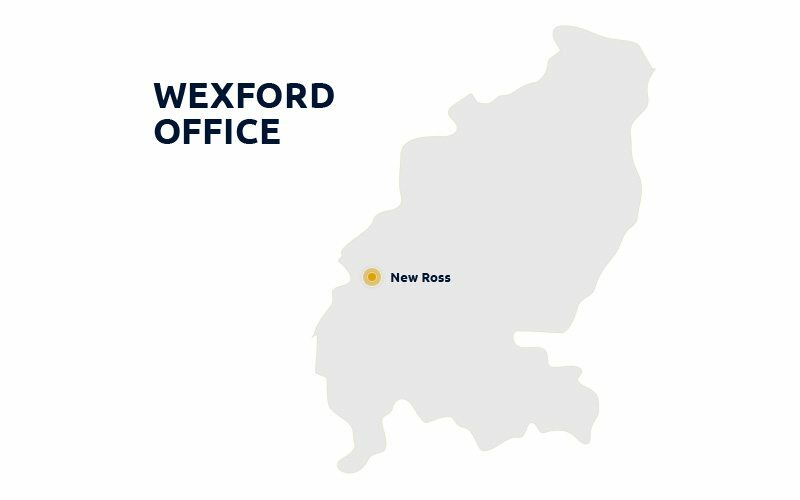 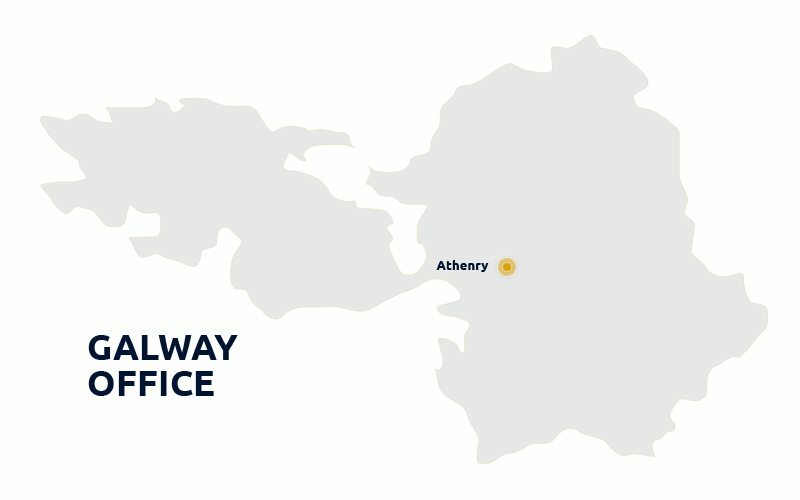 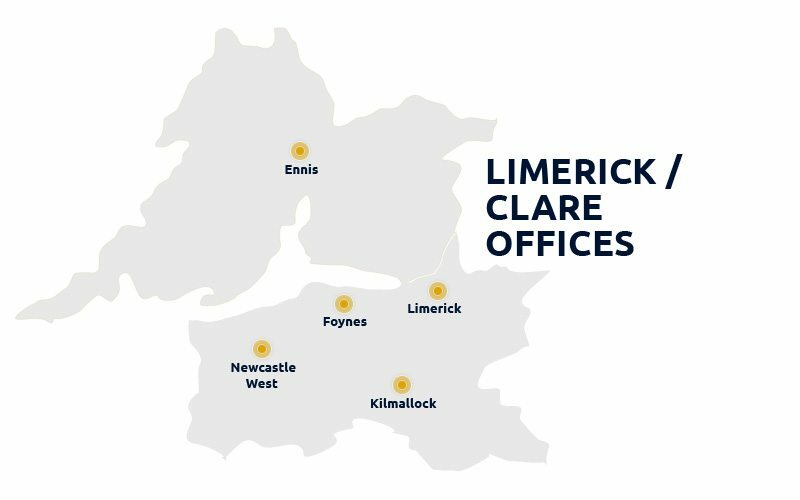 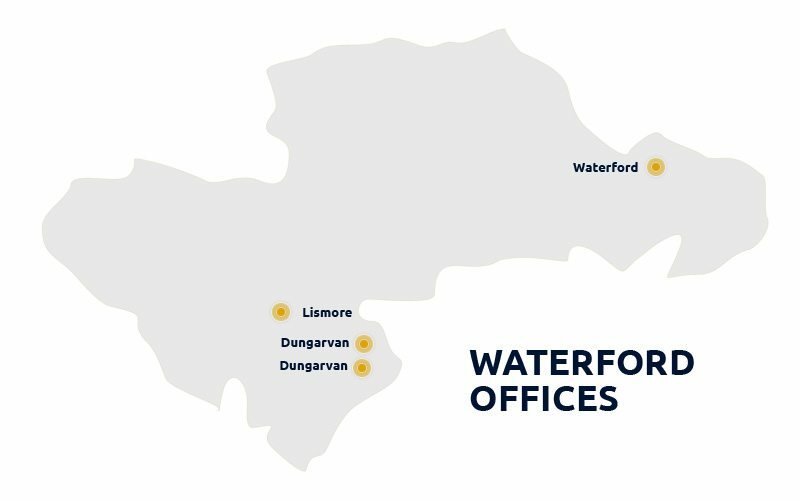 Located in over 30 towns and villages, we provide a full service offering to clients in each of our offices throughout rural Ireland. 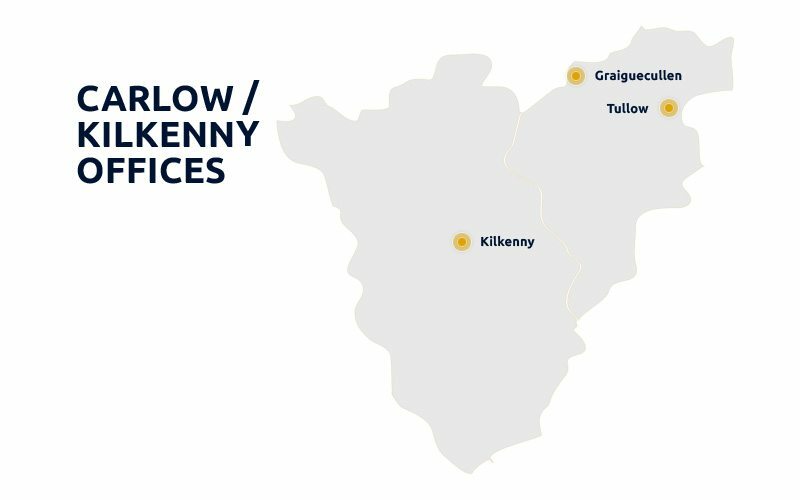 Serving the rural heart of Ireland. 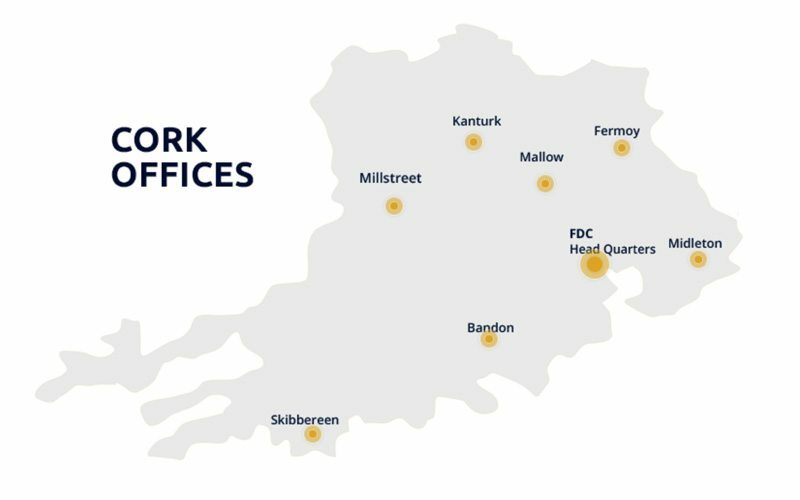 I am pleased to welcome you to the FDC Group, a fast growing, multi-disciplined decentralised professional service provider. 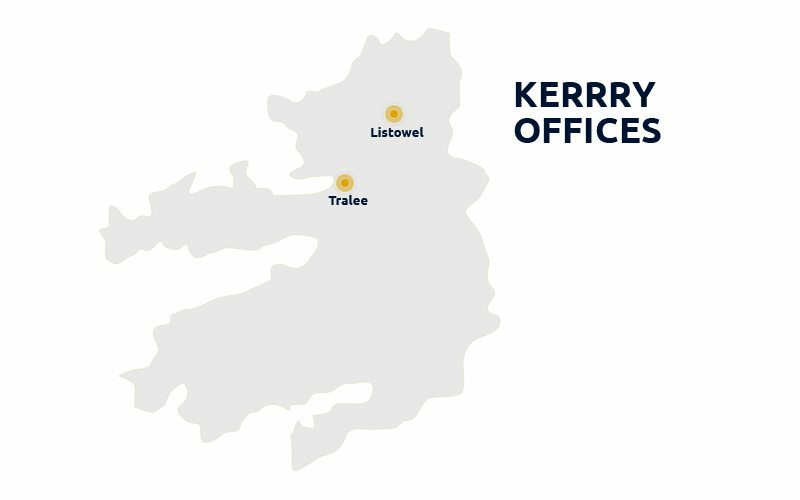 We are continuing to expand our geographical network and client base to meet the service needs of our business and farming clients, throughout rural Ireland.